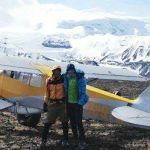 Here is a list of businesses throughout Alaska that provide basic air taxi services for all kinds of outdoors activities. 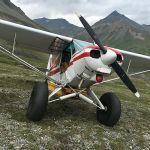 Because these Alaska" bush pilots" spend a great deal of time flying in important outdoors activity areas, they often have a pretty good idea where to go for best success within their area of operations. 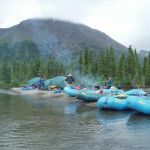 We are a locally owned and operated air and guide service that has been providing distinguished Fly-In adventures for residents and visitors to Alaska for over 20 years. Cell: (907)373-3347. 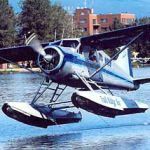 Float plane service from King Salmon in Southwest Alaska's Bristol Bay and Alaska Peninsula regions. Oct - May (907) 248-3539.